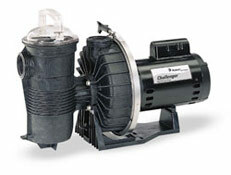 Pump components are custom molded thermoplastic for superior strength and durability. 1: 'UL' indicates that pump bears a specific UL mark signifying evaluation to U.S. Standards UL1081 for Permanently Connected Swimming Pool and Spa Pumps and to Canadian Standards CAN/CSA C22.2 No. 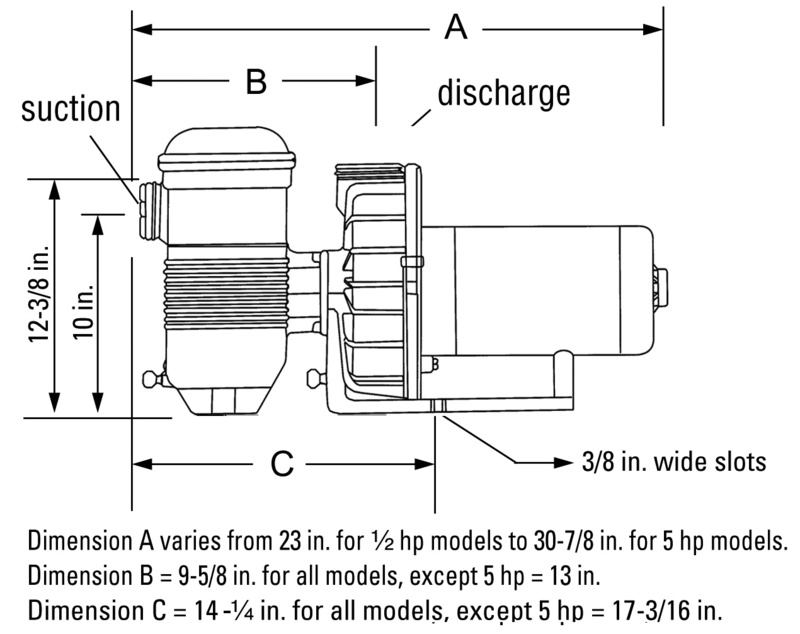 108-01 Liquid Pumps for Swimming Pools and Spas. (Enclosure 3). 3: 'CSA' indicates that pump bears a CSA mark signifying evaluation to Canadian Standards CAN/CSA C22.2 No. 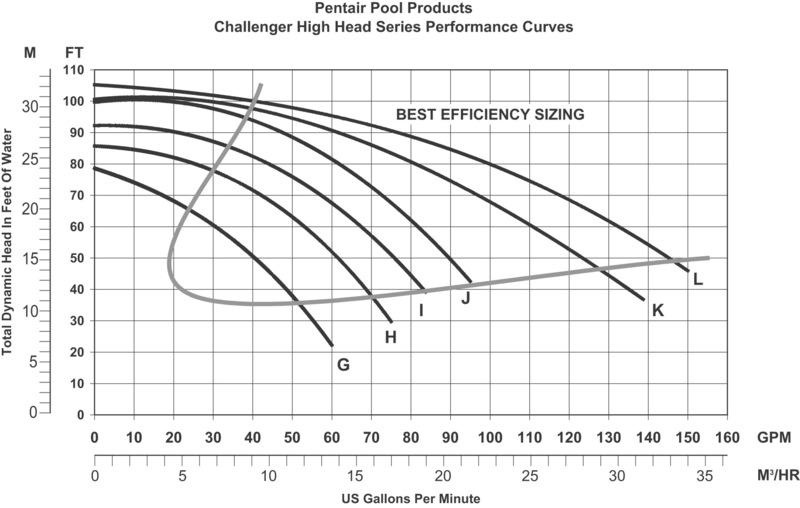 108-01 Liquid Pumps for Swimming Pools and Spas. (Enclosure 3). 4: Product may have been evaluated to other state and local regulatory standards. Listing status may change. Always confirm status with appropriate if in doubt.